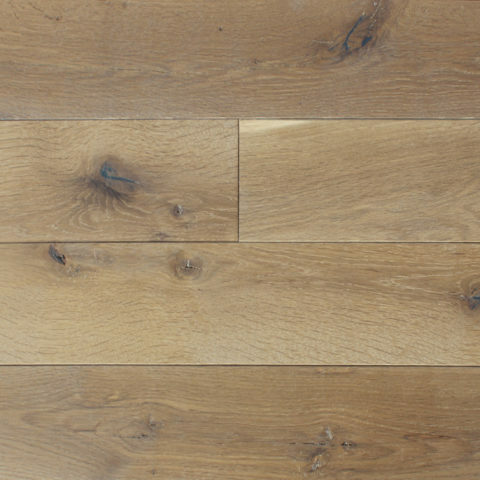 DUSK: white oak - reSAWN TIMBER co.
DUSK by reSAWN TIMBER co. features a textured surface on our original cut NORTH AMERICAN WHITE OAK – for flooring and wall cladding. DUSK by reSAWN TIMBER co. features a textured surface on our original cut NORTH AMERICAN WHITE OAK – for flooring and wall cladding. Original cut is a way of cutting the log that incorporates plain sawn, rift sawn and quarter sawn grain patterns and all grades and character marks into the final product. common character marks include knots, checks, streaks and worm holes. Dusk is prefinished with our hardwax oil which is natural, non-toxic and 100% VOC-free. 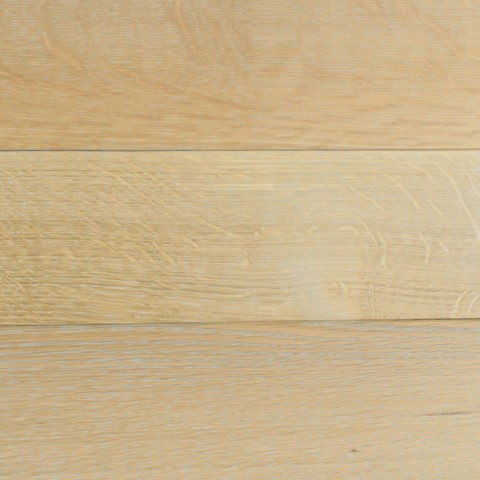 our hardwax oil produces a durable, matte finish that respects the natural look and feel of the wood.